Welcome to the most comprehensive website in the world devoted to every aspect of the luxury yacht industry! The World of Yachting believes that continuous communication and collaboration are important key ingredients to any business relationship. Our clients deserve the highest degree of service and dedication that we can provide, no matter what the need. We are determined to set the standard. We believe in the key components our business; honesty, integrity, high quality work, fair pricing and accountability for actions. These are not a goal, but the only acceptable result. Our focus is to make your life easier….ANYTIME…ANYWHERE. Whether you are searching for crew, ordering uniforms and apparel, or in need of information we are here to serve. Check out the Resource page to find an infinite number of resources. 24 hours a day ~ 7 days a week. We specialize in putting the world at your fingertips. Join our world and discover! The main goal behind the World of Yachting is to provide all of our customers with a complete solution for a multitude of yachting needs, with service worthy of any luxury yacht. Whether it's for the yacht, yacht owner, captain or crew, the World of Yachting will make life easier....Anytime......Anywhere. The idea for the World of Yachting was conceived in 2002. Yachting is a very large yet small industry where one is constantly meeting new people, bumping into old friends and establishing aquaintences all over the world. Through first hand experience and many years of talking with boat owners, captains and 'yachties' globally regarding ideas and useful tips that would improve the conveniences of the industry, the concept was formed. The World of Yachting is committed to making things easier, faster and cost effective. 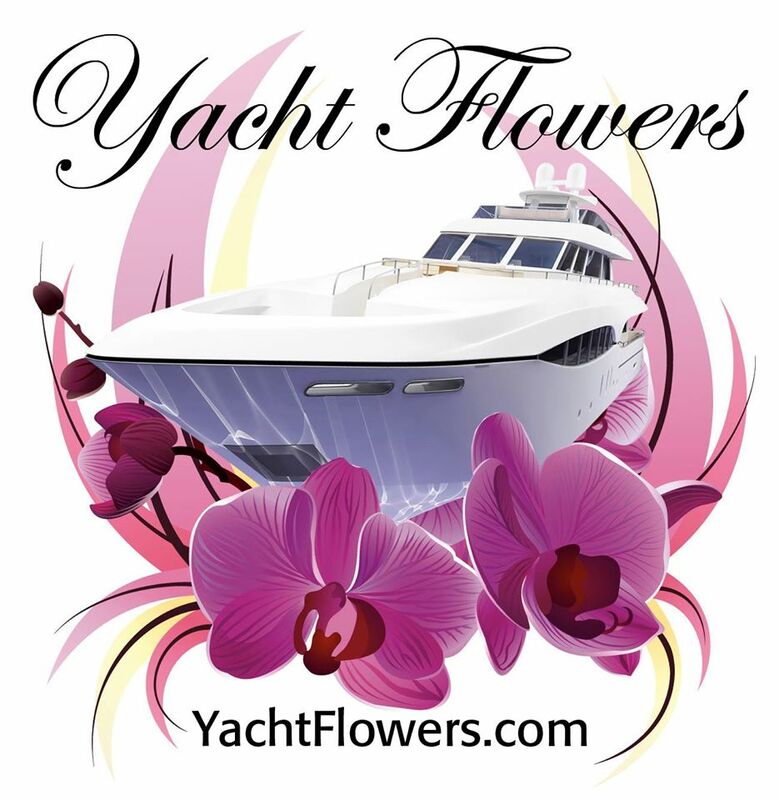 It is a company established by people who are actively involved in the yachting industry, employed on boats and boat owners alike who feel the same frustrations with hiring crew, purchasing apparel, finding an adequate boatyard or searching for a flower shop in a far away location. By being primarily a web based business we will be able to provide all of these services under one roof. We are dedicated to customer service and satisfaction and as we grow, we will continue to be your reliable source for employment, apparel, information, and yachting excellence. 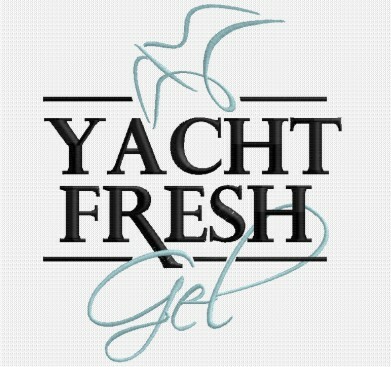 We are here for you 24/7 and we look forward to being your number one yachting source in the near future. Join our world and discover!